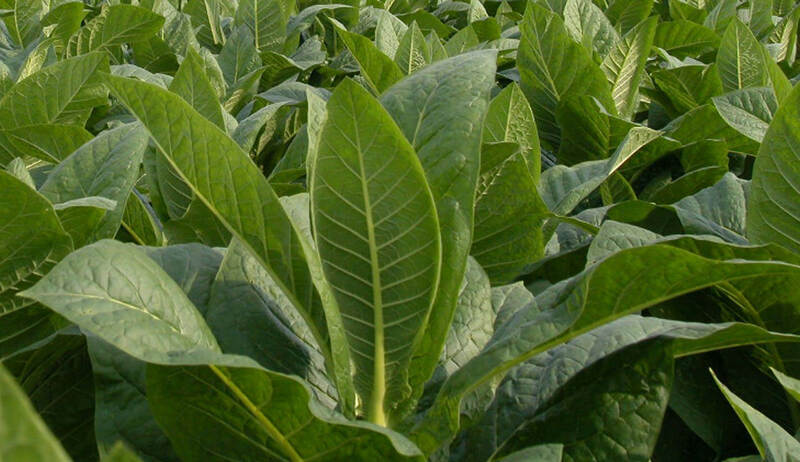 Florida Farm Bureau is offering up to $2,000 per student in tobacco scholarships for qualified applicants who attend post-secondary institutions. Funding for the scholarships comes from a 1997 Tobacco Settlement regarding the marketing of tobacco products. Current and former Florida tobacco growers and descendants of tobacco growers are eligible to apply. Applicants are evaluated for classroom achievement, leadership and potential career success. The Tobacco Scholarship Program provides scholarships between $500 to $2,000 annually.